Happy 20th Anniversary, Hudson Link! 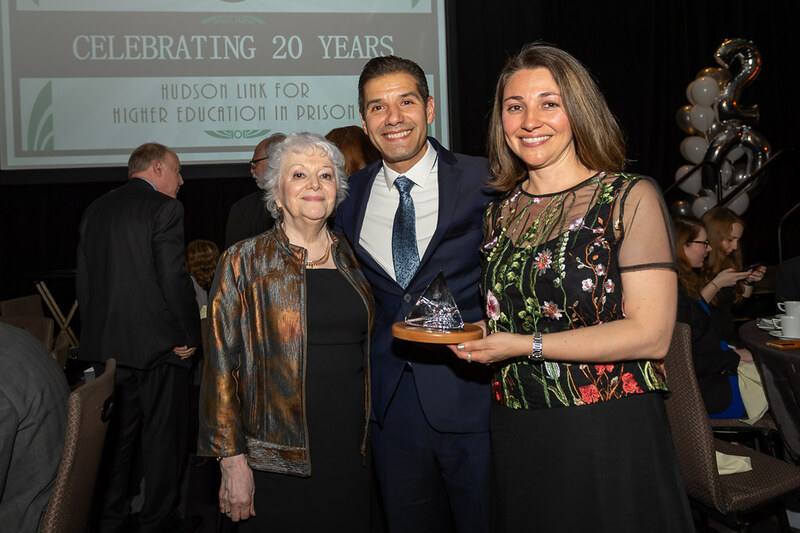 Hudson Link celebrated its 20th anniversary at our annual Spring Benefit Dinner on May 17th at the Grand Hyatt New York. To view photos on Flicker, please click here. With more than 300 guests and alumni in attendance, we provided a glimpse inside Sing Sing Correctional Facility. Take a look inside the walls.